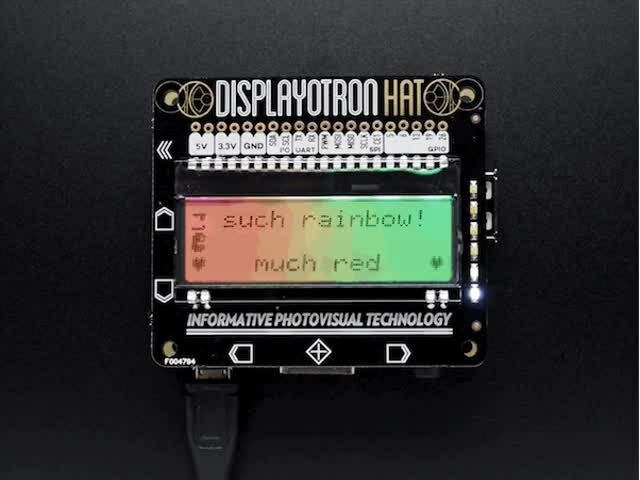 "Whoa! 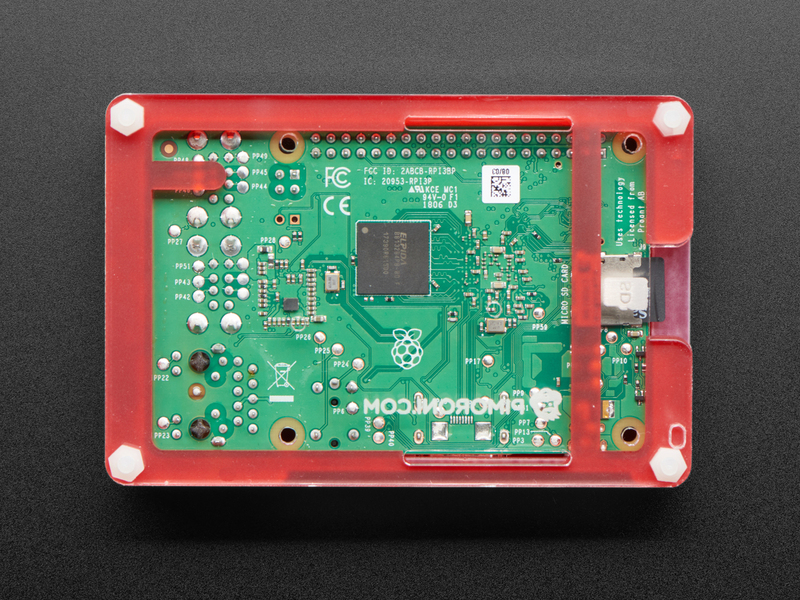 Is that a credit-card sized computer inside a sleek, hot-chili red body?" 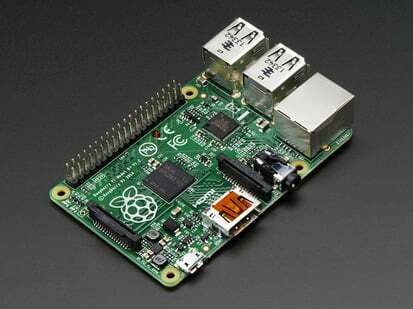 they'll all be saying, head's turned toward your Raspberry Pi. 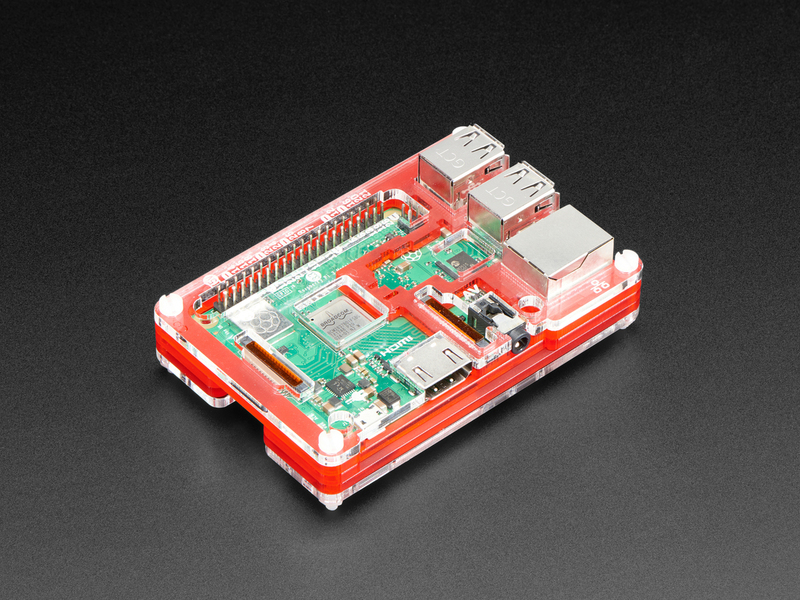 "It looks so fast," they'll remark admiringly. 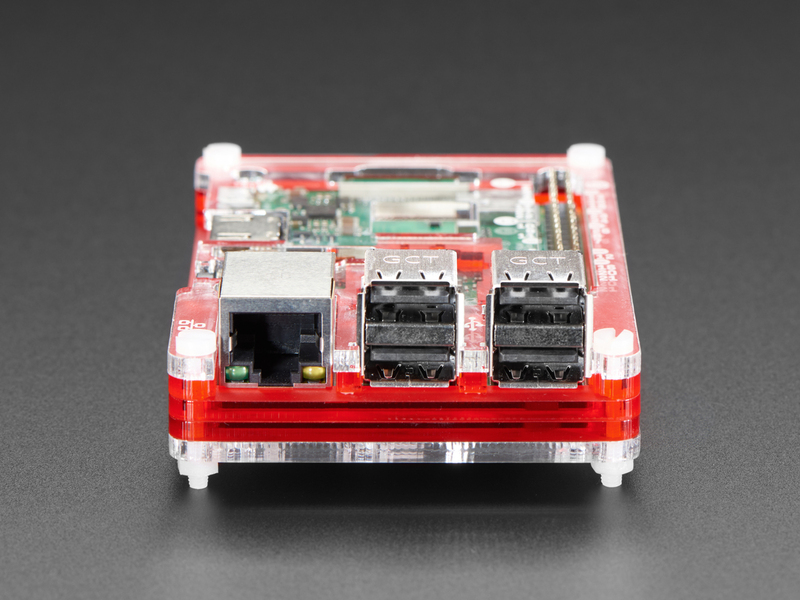 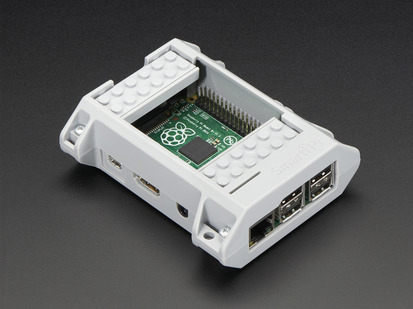 "It's like a sports car for your Pi!" 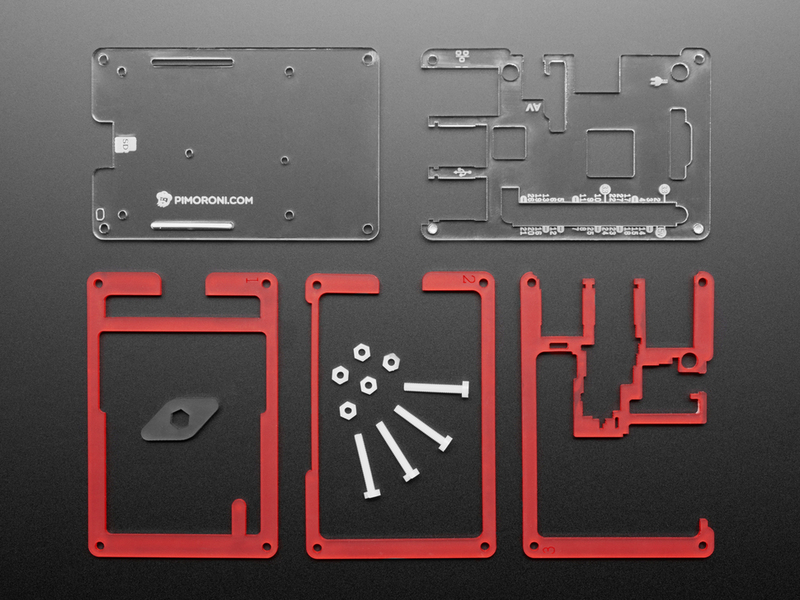 Humbly, you'll reply, "Oh that? 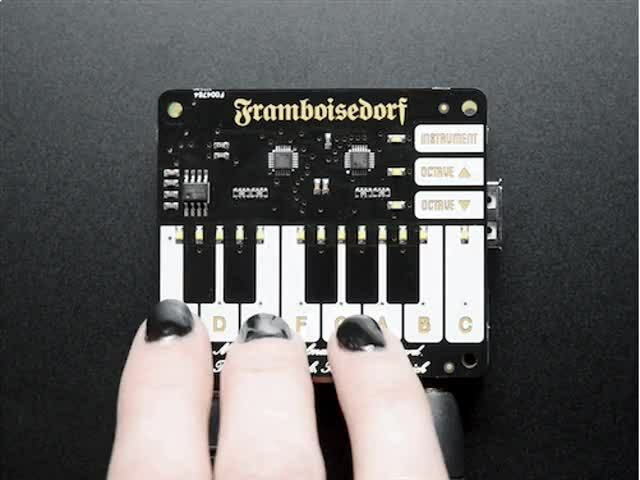 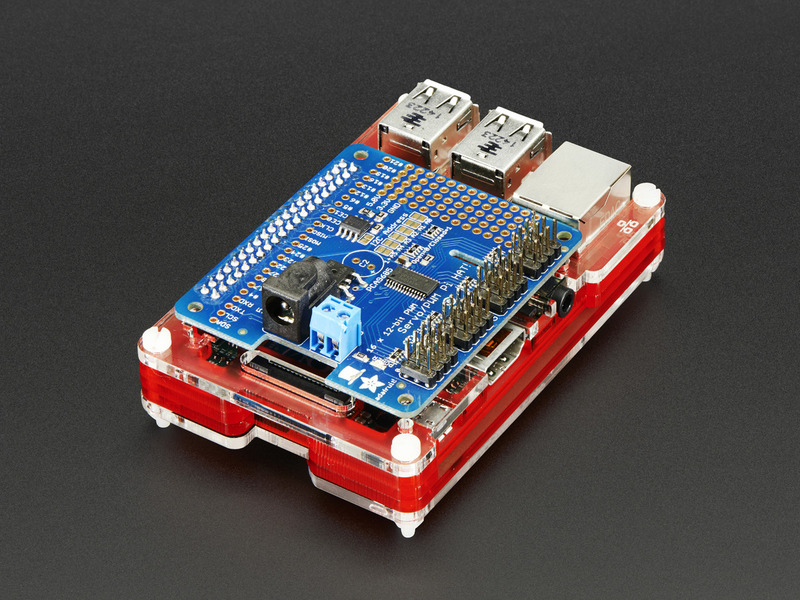 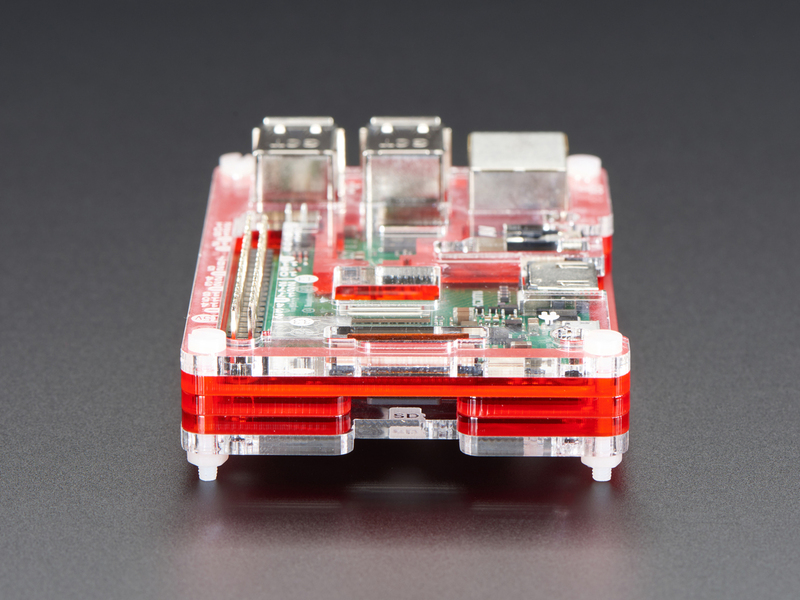 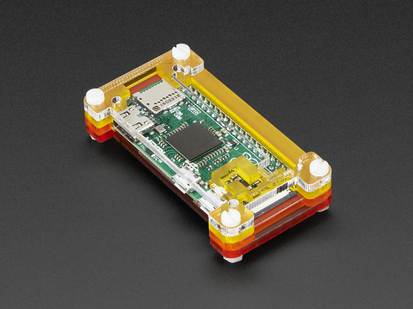 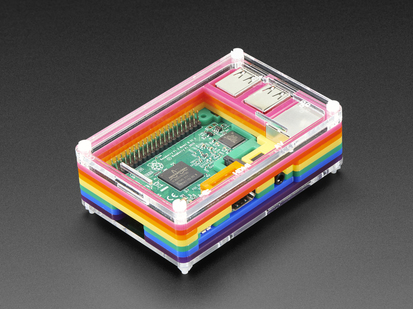 It's just the Pibow Coupé - the brand new case from the folks at Pimoroni!" 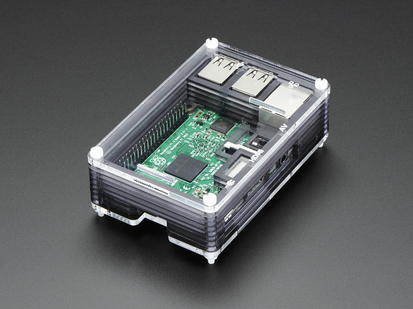 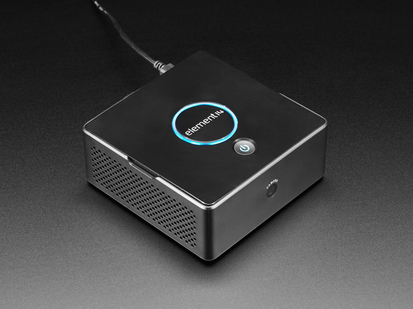 This fast looking Coupe is an attractive new enclosure that's slim and hackable with a clear acrylic top to show off your Pi. 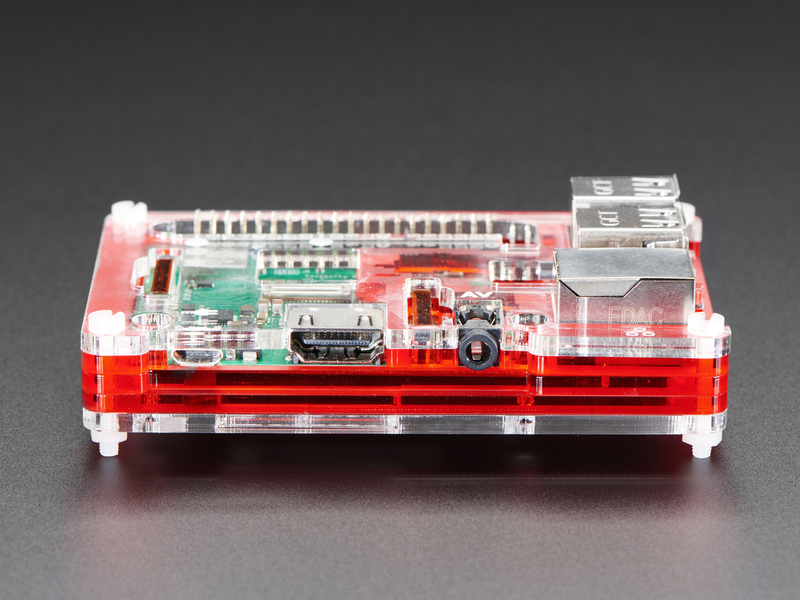 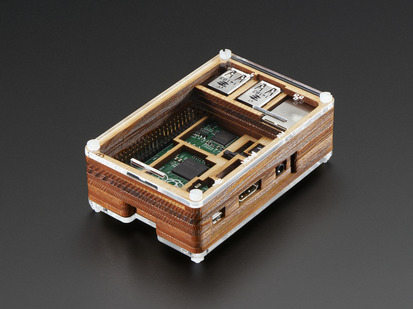 Like most pibow cases, it's laser cut from high-quality acrylic that's stacked one on top of the other to protect your Model B+ while also allowing you access to its primary ports - including the camera and GPIO. 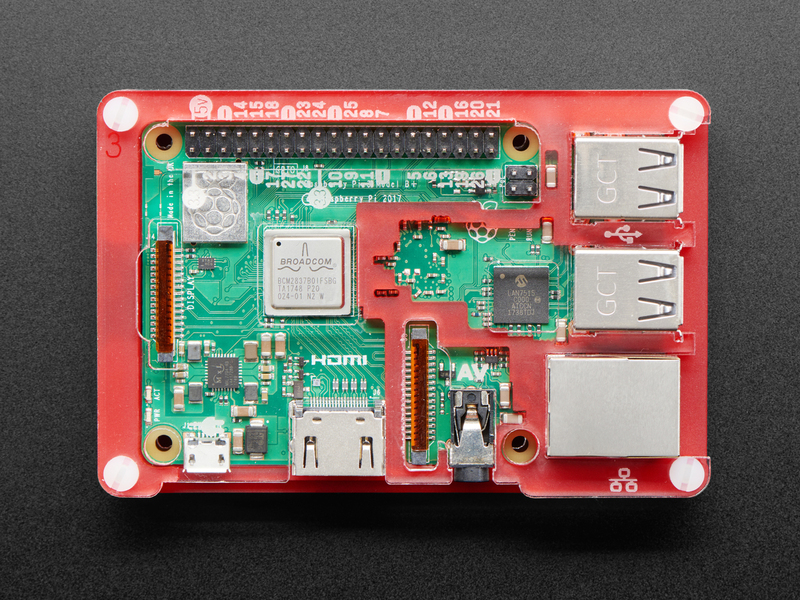 No tools are necessary and the Coupé is super lightweight at 61 grams. 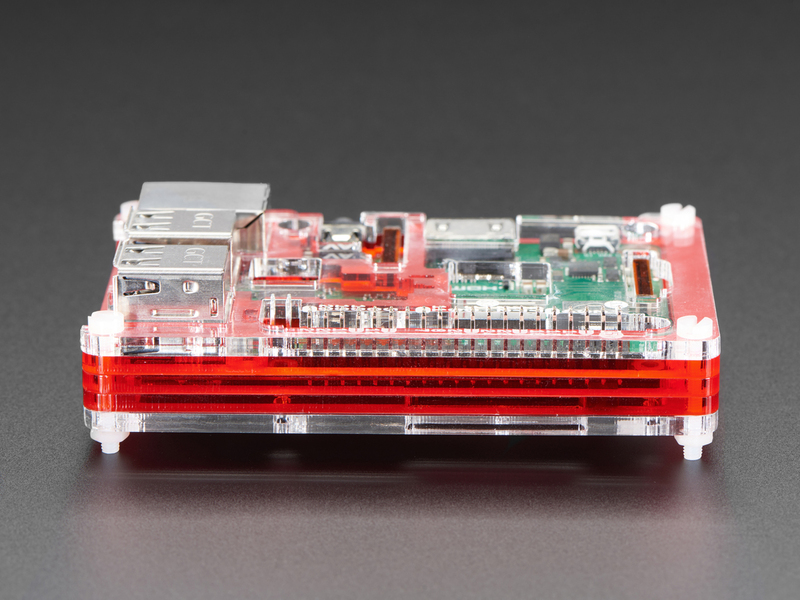 On the B+ version, the folks at Pimoroni have added an extension layer as well for extra stacking on top. 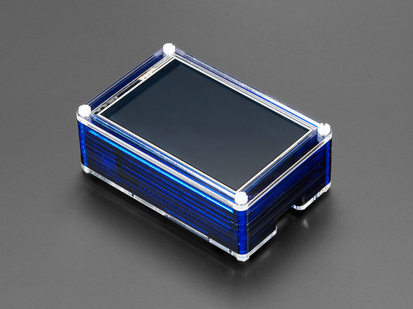 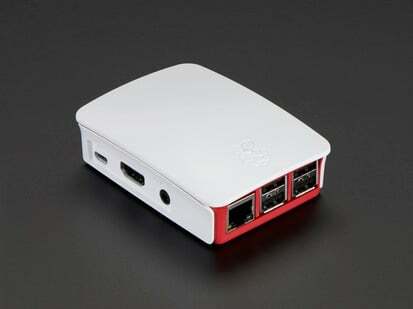 This enclosure is compatible with the Raspberry Pi 1 Model B+, Raspberry Pi 2, Raspberry Pi 3 Model B and Pi 3 Model B+. 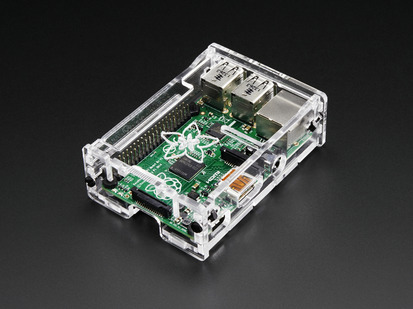 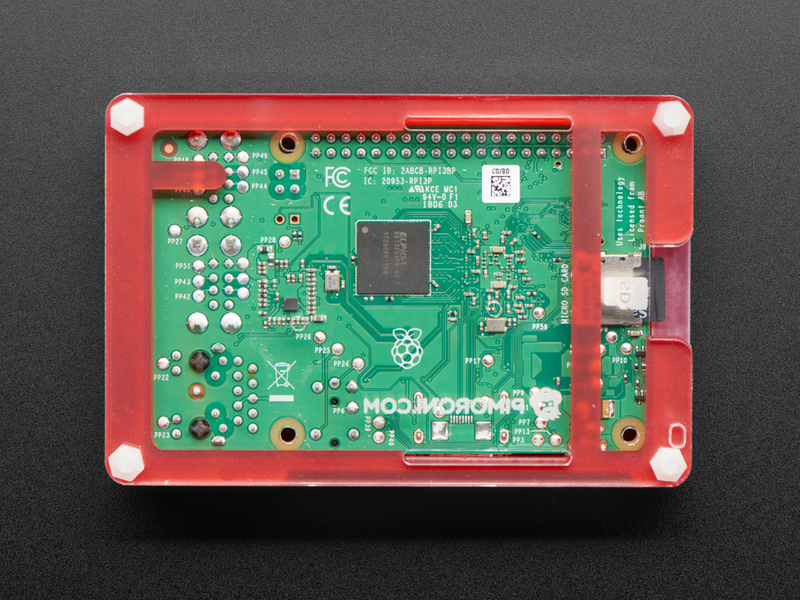 As of Sept 4, 2018 this enclosure is now compatible with the Raspberry Pi 3 Model B+.